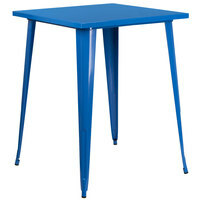 Outdoor tables are perfect for use poolside at your hotel or at your restaurant’s patio or enclosed pavilion. 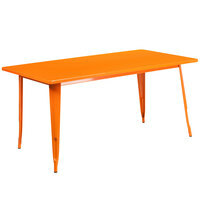 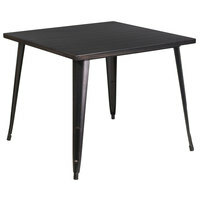 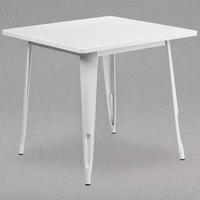 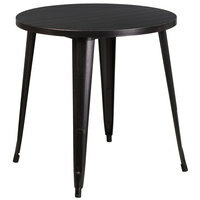 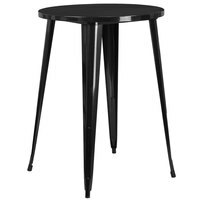 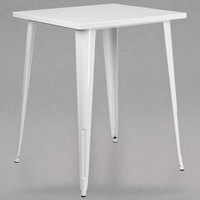 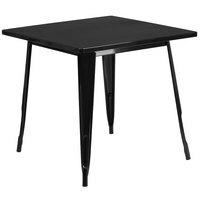 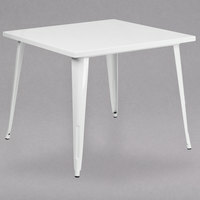 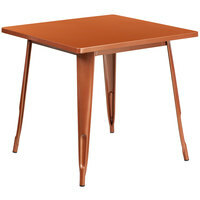 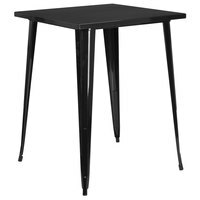 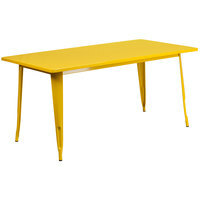 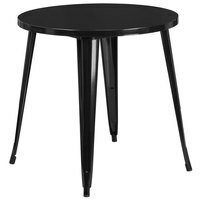 Many of these dining tables feature glides that protect your floors while also compensating for uneven surfaces. 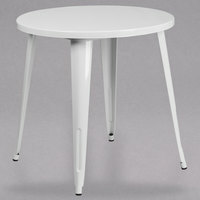 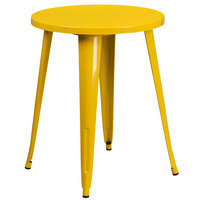 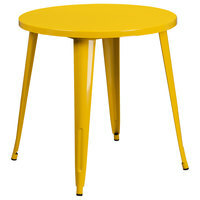 The majority of our tables also have umbrella holes, which come in handy on sunny days. 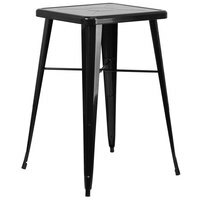 Also make sure to check out other great items from American Tables & Seating, BFM Seating, Flash Furniture, Holland Bar Stool, POLYWOOD and Grosfillex. 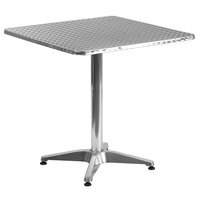 If your cafe, bistro, or bar is looking for new restaurant patio tables, our selection of rectangular, square, and round tables are just what you’re looking for. 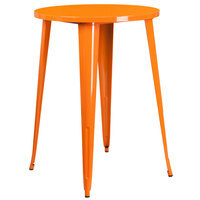 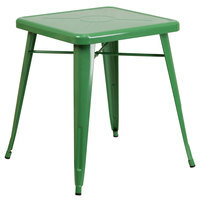 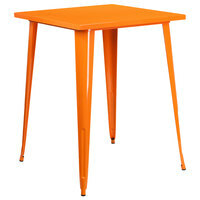 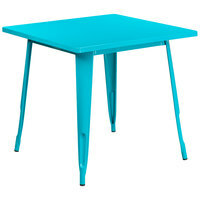 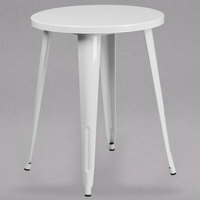 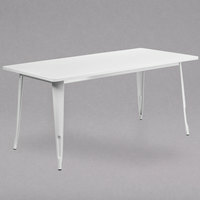 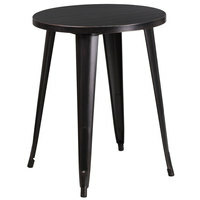 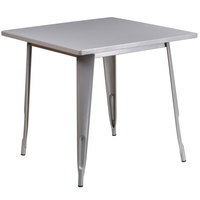 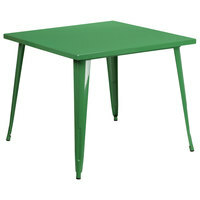 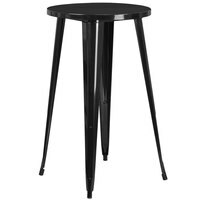 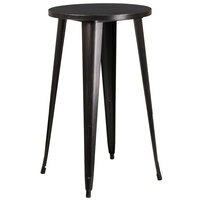 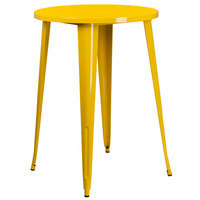 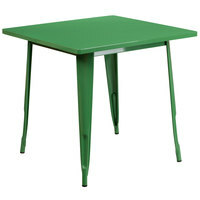 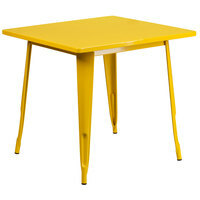 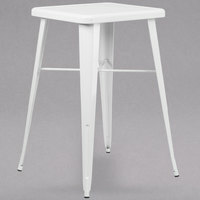 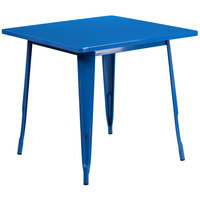 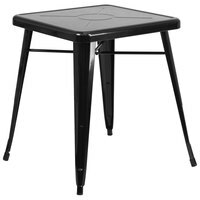 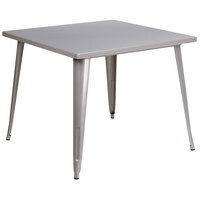 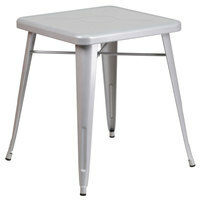 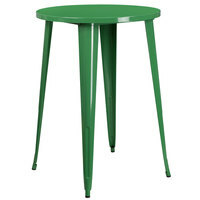 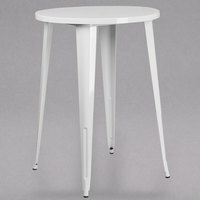 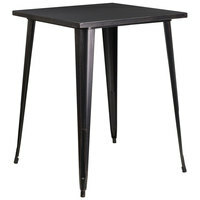 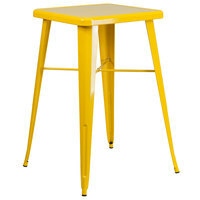 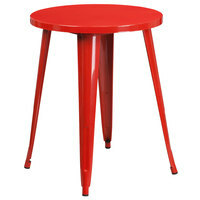 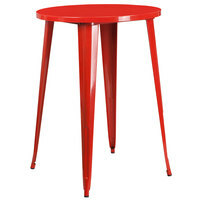 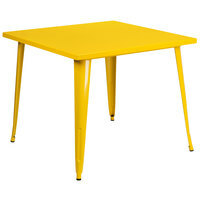 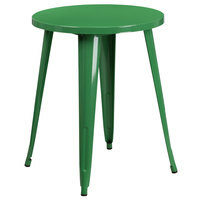 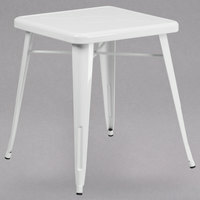 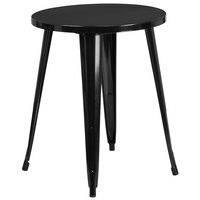 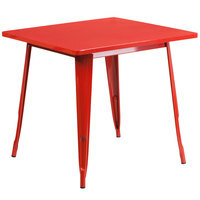 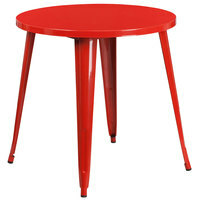 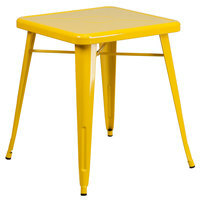 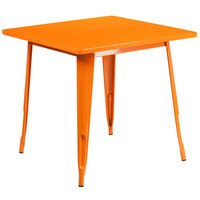 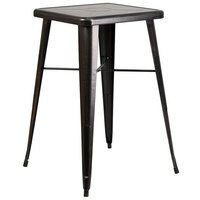 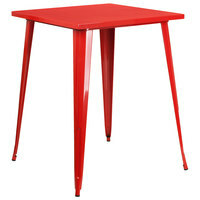 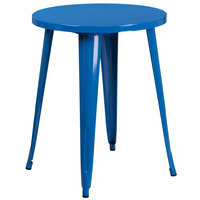 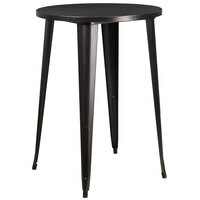 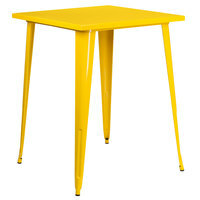 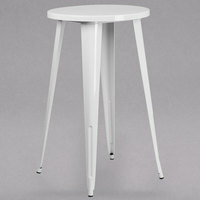 Several of these tables are bar height, which is ideal for restaurants with an outdoor bar. 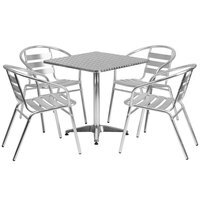 Our outdoor restaurant chairs resist staining, burning, scratching, or fading, making them an economical and durable choice for your business. 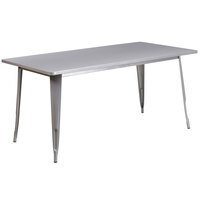 For similar items, check out our bartending supplies, cloth table covers, and flatware. If you're wondering where to buy flash furniture outdoor restaurant tables and sets, we have a large selection of flash furniture outdoor restaurant tables and sets for sale at the lowest prices.